Excited to announce the addition of a new pilot to our team! 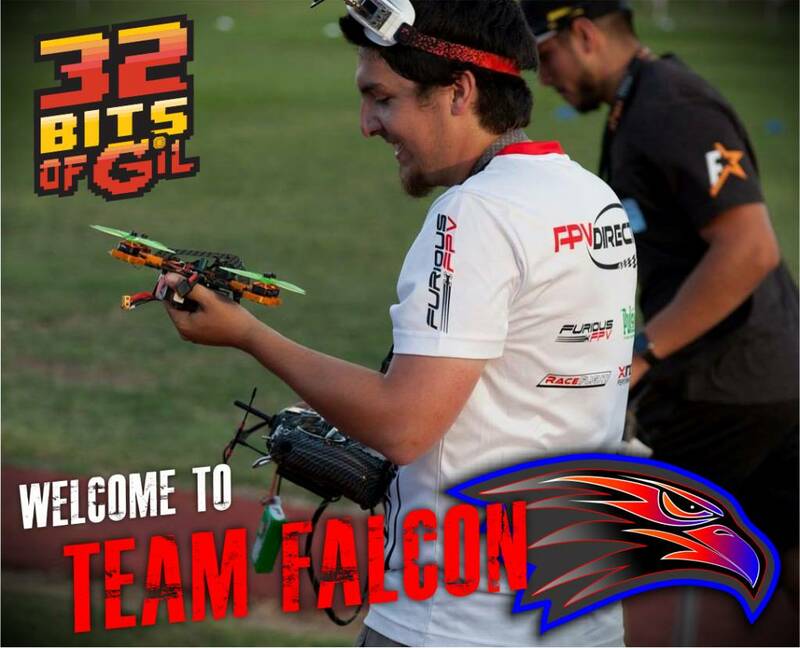 We are very excited to introduce the newest addition to Team Falcon FPV, Gil Coronado (32BitsofGil). Gil's experience as an FPV pilot speaks for itself, earning a spot on the DRL (Drone Racing League) 2017 Season. If you have been tuning in on ESPN & ESPN2, then you already know that he held his own, competing against pilots returning from the 2016 season. Placing on the podium by finishing 3rd in his first appearance on the circuit at Level 1 Miami, along with his many other accomplishments, Gil continues to build a name for himself in the FPV industry. Gil first got into FPV flying freestyle after watching some of the most experienced guys freestyle on YouTube. These pilots, who are now at the forefront of the industry, were originally small time YouTubers and that's when he found the hobby. His biggest accomplishment as an FPV pilot was making the 2017 DRL Circuit. He knows that just being invited is considered a high honor in the FPV community. His ability to compete throughout the season and go as far as he did helped himself (and everyone else) realize what he is truly capable of. Gil continues to dedicated himself not only to making his niche in the sport of FPV racing, but to expand it as a sport until it is as known and respected as the biggest sports leagues on TV. He hopes to create more opportunity for people like himself to step away from their 8-5 and start racing professionally. 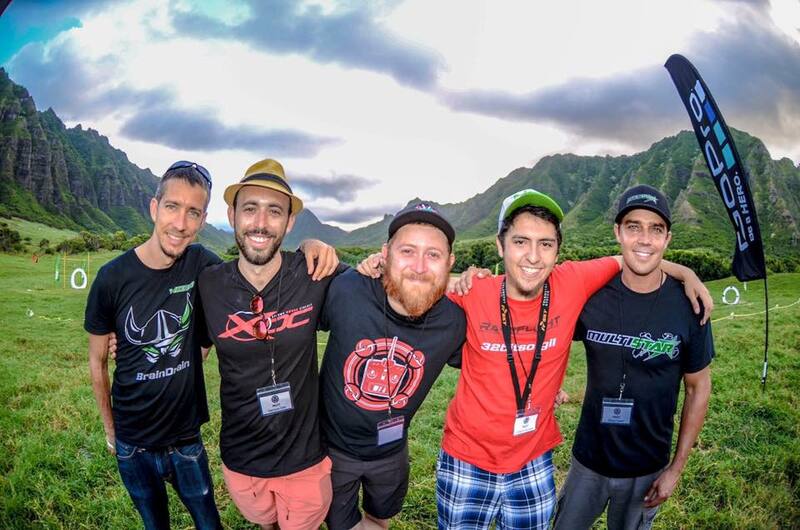 Ultimately, his goal is to help FPV racing become a highly respected and highly visible sport. Up next for Team Falcon FPV is the MultiGP Regional Finals, where all five team pilots will be competing are various Regional Finals throughout the US. Stay tuned for updates on those and cheer us on as we hope to be well represented at the upcoming MultiGP National Championship in Reno, NV. 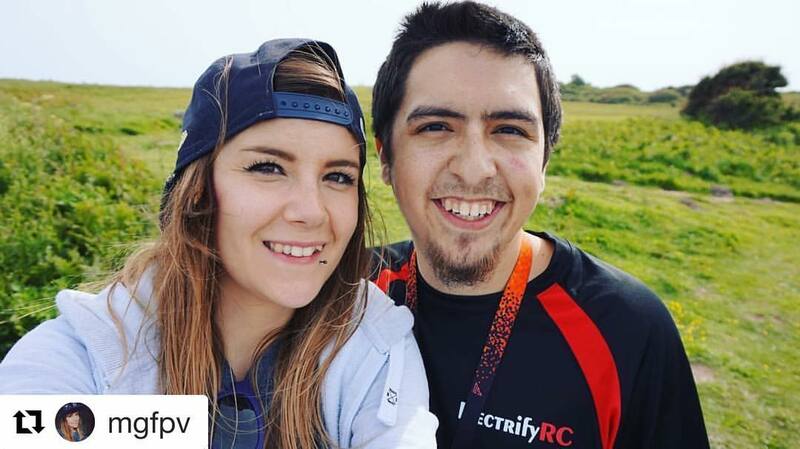 We all here are Falcon Hobby Supply extend a warm welcome to Gil and are extremely excited to be working with such a talented pilot. Team Falcon FPV has had a very prominent first half of the 2017 racing season and we are confident that our newest member will without a doubt continue build on the success we are experiencing.